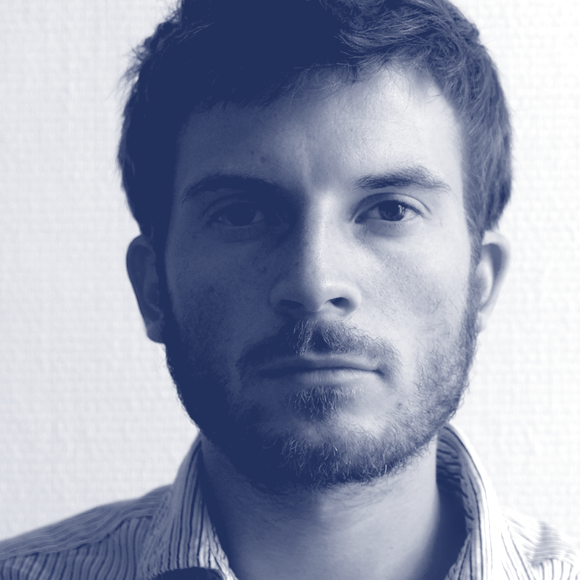 Marc Rouault is an independent typeface designer based in France. He recently finished the new F1 custom font family for W+K London. He was in house type designer at Wcie in Paris until end of 2017 for which he designed a bunch of bespoke typefaces. Marc studied graphic design in the north and south of France, while his enthusiasm for type grew, encouraged by his teachers and several internships in the type industry (FontShop Berlin, Typofonderie Paris). At TypeMedia in 2016, he was introduced in dealing with extremes in The Hague, which is great. He joined our typeface design programme TypeParis in 2017 as instructor.